It´s time for the economic shower! Shower heat exchanger NELA is the solution! 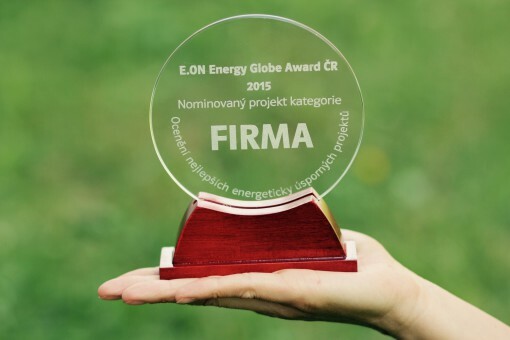 Our shower heat exchanger NELA is the finalist of the E.ON ENERGY GLOBE AWARD 2015 competition! Professional solution for your energy savings..